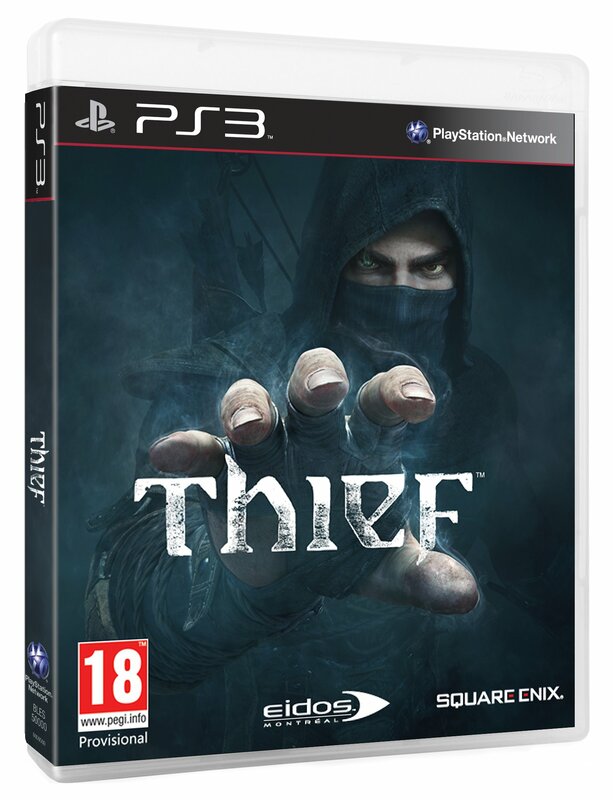 Eidos Montreal has released a new story trailer for their cross-generation stealth game Thief. The trailer, titled "Uprising," lets us know when we can expect master thief Garrett to return. Thief returns to the steampunk metropolis known only as the City. Baron Northcrest, the current ruler, has big plans for the city and won't let the poor or elderly stand in his way. The oppressed citizens soon band together under Orion in a full revolt. Somewhere in the middle of all this is Garrett. He's no friend of the rich and powerful. In fact, he makes his living by robbing their homes and businesses blind. He's probably somewhat sympathetic to Orion's cause, then, but he's a bit too cynical to be an activist. I imagine he'll get involved in the revolt only if his survival's at stake or he thinks he can make some money off the situation. Rebel or not, Garrett's always a thief. In every mission, no matter the objective, he's trying to make off with as much loot as possible. He has a new "Vision" ability in this game that also lets him slow down time, see the area more clearly or easily dispatch enemies. The focus is still on stealth, though. He has to stick to the shadows, evading guards or taking them by surprise. 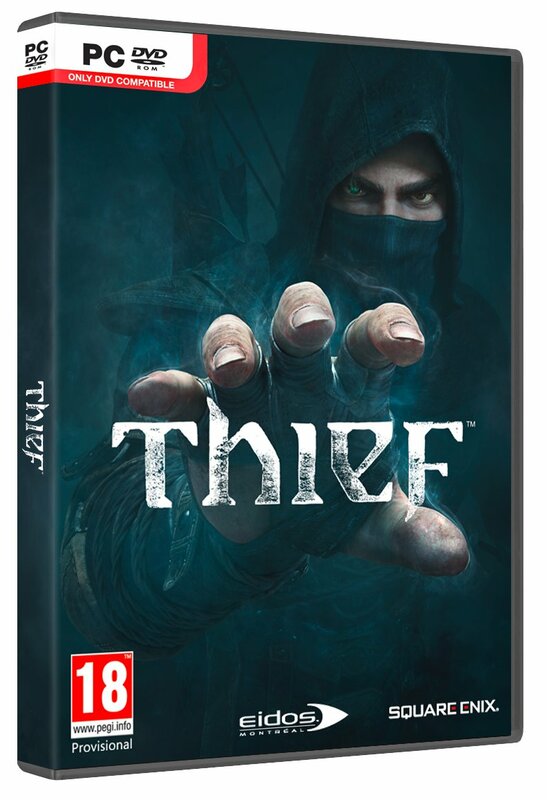 According to the trailer, Thief will debut on February 25th, 2014 in North America. The European and PAL launch will follow on the 28th. The game will be available simultaneously on the PC, PS3, PS4, Xbox 360 and Xbox One. 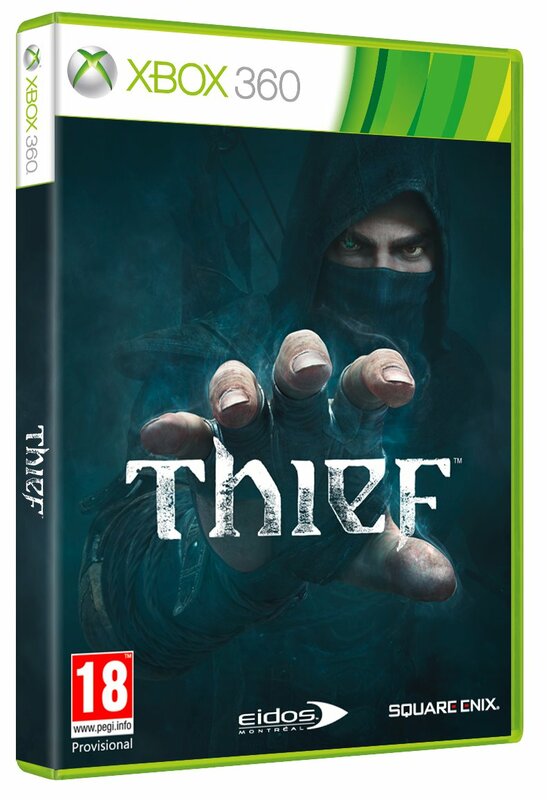 Thief is Eidos Montreal's first crack at the series. Previous entries were developed by Looking Glass Studios and Ion Storm Austin. I'm very excited to see what Eidos can do with the franchise. They proved with Deus Ex: Human Revolution, another revival of a dormant series, that they know how to do stealth-action. 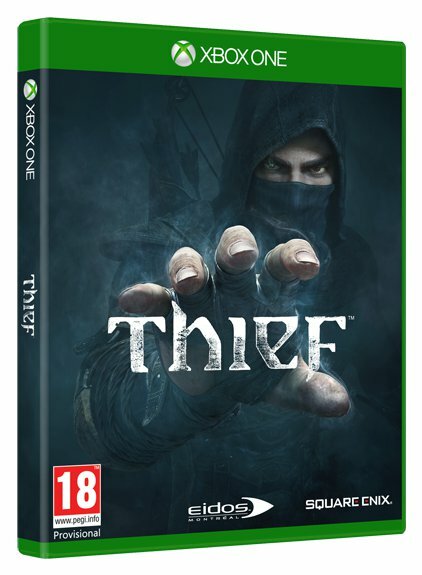 Hopefully their resurrection of Thief goes just as smoothly. 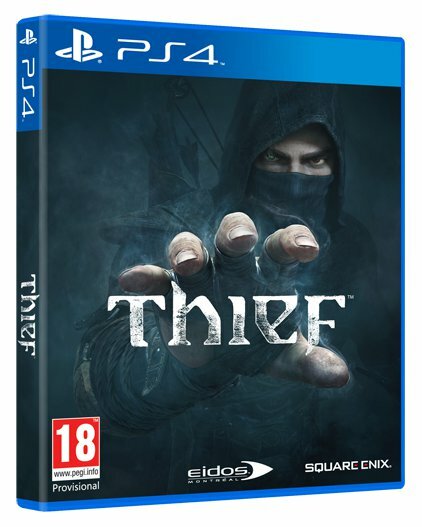 Eidos also sent out the official box art for the game this morning. You can check out the packshots in the gallery below.